I developed my passion for cooking imaginative culinary creations at a young age. My parents had a small corner shop in Camden New Jersey. I was practically born into the food business. I studied under my mother who was born in Italy and cooked everything from scratch with her families recipes safely stored in her memory. She is my inspiration. My father was 'the business end' of their business. He was always watching the numbers and taught me the value of of understanding that although cooking may be considered an art, running a food establishment is a business - first. 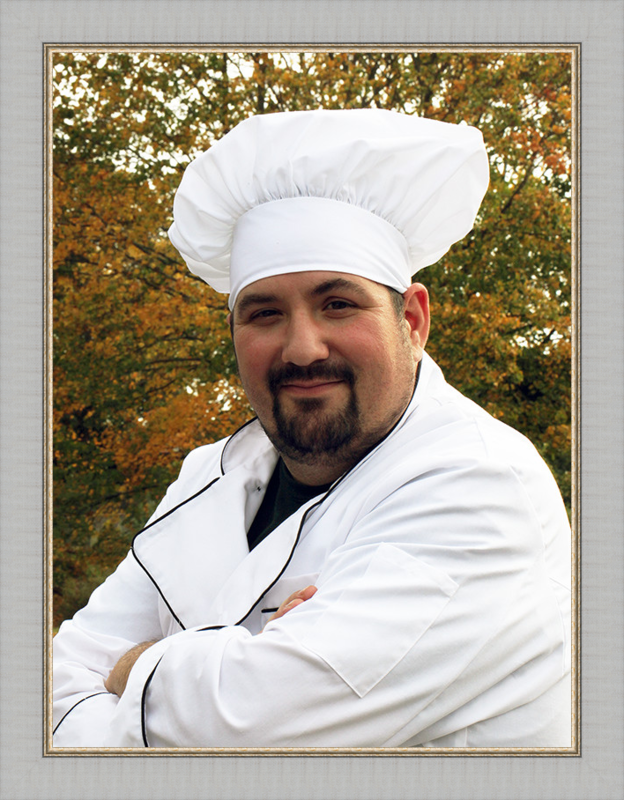 I started in the business with my first real job cooking for my parents was when I was 11 years old. That is when I could say I really started to understand the 'art' associated with cuisine. I spent the next 8 years learning how foods complement each other and how certain spices and seasoning enhance the pallet, I loved it, but my father thought it best to sell the business because the area it was in and that decision pushed me into a career that suited my personal ambition. Although I felt lost without his daily guidance, I never gave up on my passion. I started catering for family, friends & co workers out of my apartment. I was not ready to even think about giving up the love I had for creating delicious cuisine. About 3 years in I realized I needed the space to have a functioning business. 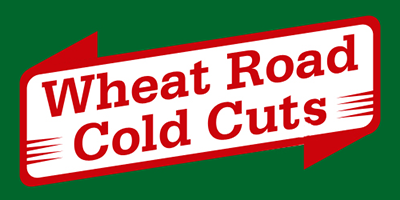 That is when Wheat Road Cold Cuts and by extension, Wheat Road Catering became my new venture in life. I was 22 years young and full of fire. I tackled the challenges and presented my recipes and skills in preparing them to an audience that truly appreciated them and by displaying my love for food and pleasing my customers, the business simply exploded. Mainly from just 'word-of-mouth' the business has grow steadily over the years to heights that I never though imaginable. 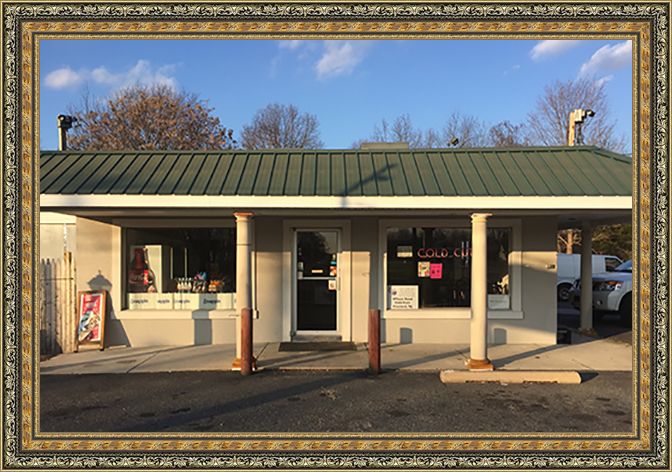 After 15 years we have grown into one of the most trusted and successful catering concerns in south Jersey. I am proud that the hard work of myself and my dedicated staff has allowed me to grow WRCC into one of the most respected and successful businesses of its type in the area. And I thank all of you, my loyal customers for helping to make it so.